We were contacted in 2011 by this lady to replace and upgrade an AV system they inherited with the house they purchased. The idea was to bring it up to date, improve the performance and make it easier to use. All of these things are our speciality so we were excited to get started. 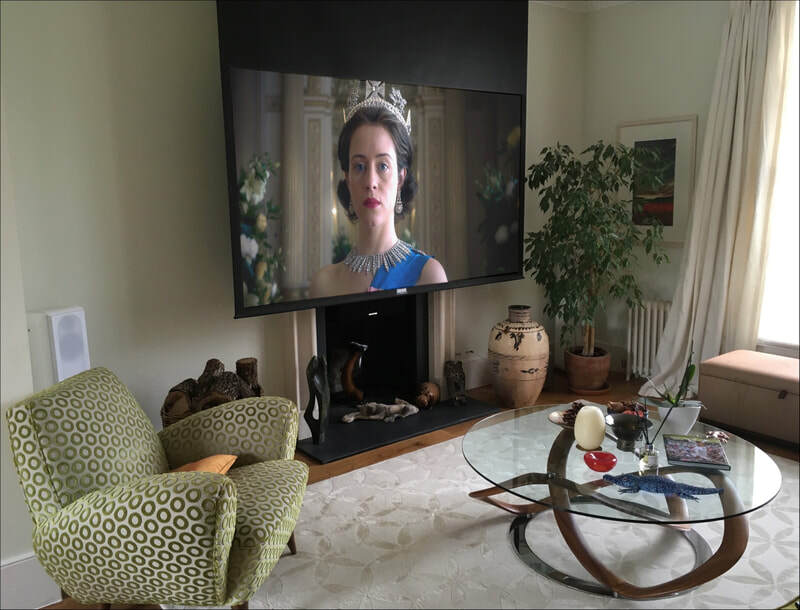 The existing home cinema, complete with motorised drop down screen, was updated with new components to allow for HD playback. 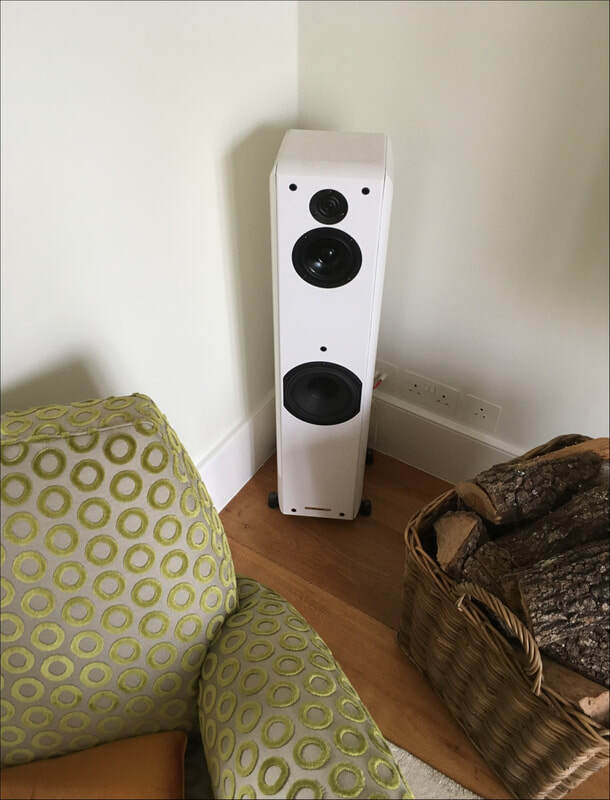 A new SIM2 projector was used for breathtaking visual performance and this was combined with a new Anthem AV amplifier driving elegant Sonus Faber loudspeakers. 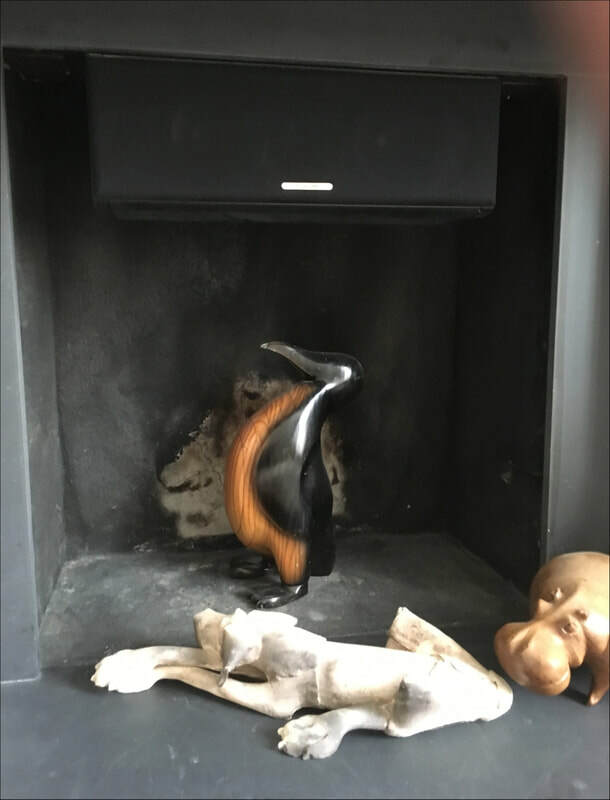 The unused fireplace was used to hide a Sonus Faber center speaker for the ultimate stealth system. ​A single Crestron remote control makes easy use of enjoying movies and TV shows from various video sources including, Sky, Apple TV & BluRay DVD. The existing music system was upgraded with NAIM Uniti amplifiers to allow full access to internet radio, Tidal & Spotify. 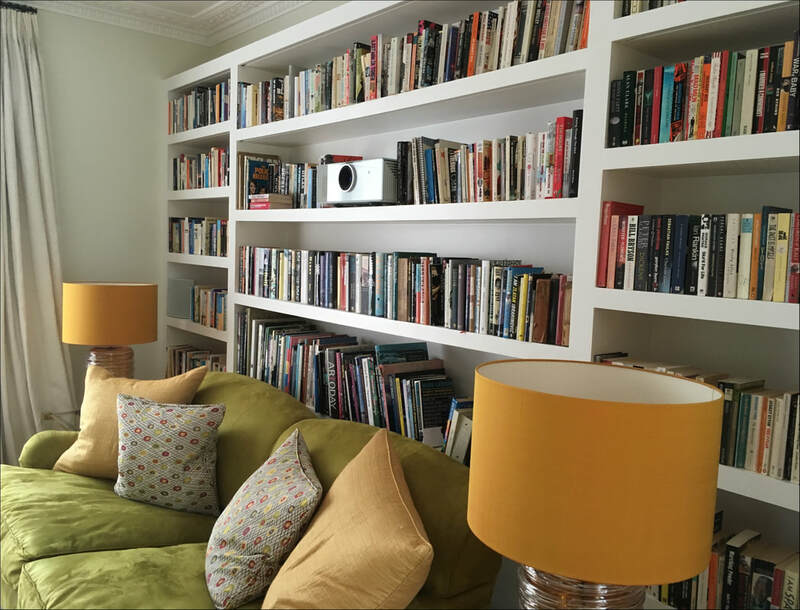 A Naim UnitiServe music storage system was installed to house the large music collection. 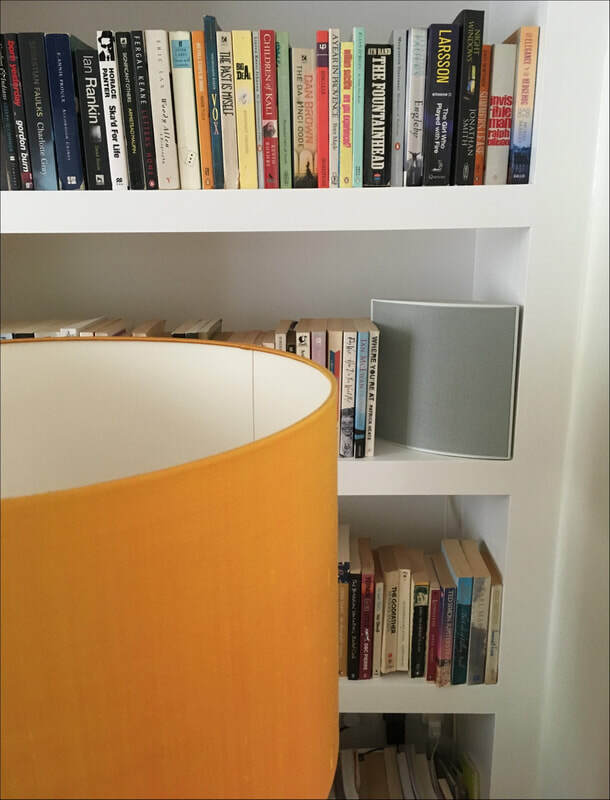 The speakers in various zones were upgraded to take advantage of the improvements in amplification. The central equipment rack was disassembled and rebuilt using new cables and removing any items surplus to requirements. A new home network system was then installed including wireless access points to ensure full internet connectivity throughout the house.